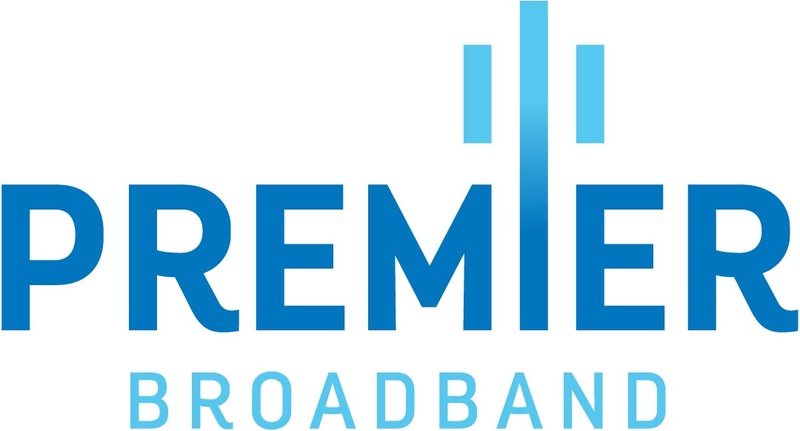 This section contains information regarding Premier Broadband's Business Service. This section contains information related to Premier Broadband's residential service. This section contains information about billing, payments, service setup, service cancellation, and service levels.